We’re starting a vegan jobs blog! Stay tuned – we’ll be posting the occasional blog post that will include articles related to: jobs, education and employment; updates regarding our service; and guest posts (contact us if interested). 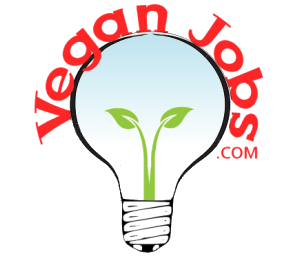 You can grab our blog RSS feed at: https://veganjobs.com/feed/ or subscribe to our newsletter where most posts will be syndicated.